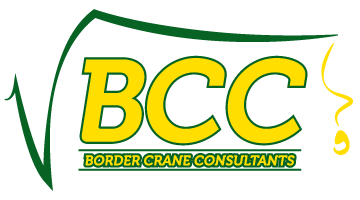 Border Crane Consultants is a NHVR / ​VicRoads approved Heavy Vehicle Modification Signatory for the Vehicle Assessment Signatory Scheme (VASS). 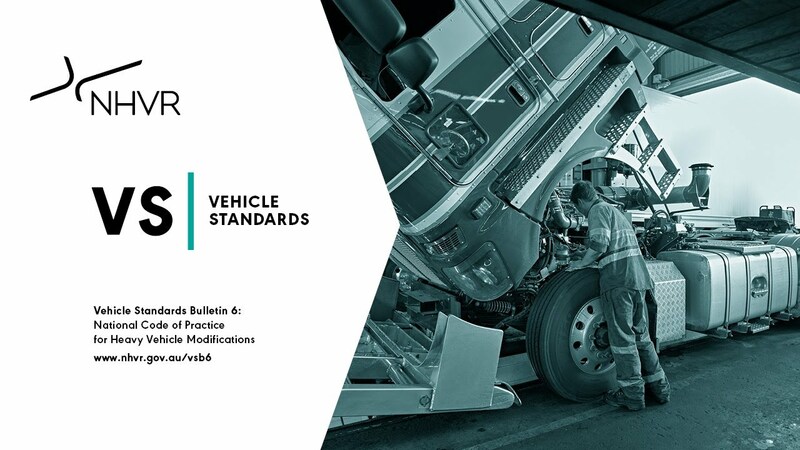 BCC has been accredited for VASS inspections by VicRoads and supplies nationally recognised heavy vehicle compliance, valid in all states and territories. Vehicle and equipment modifications are common and must be carried out in accordance with national guidelines and meet standards for registration to ensure a minimum level of safety for drivers and passengers. This includes vehicles that are already registered and vehicles being registered for the first time.